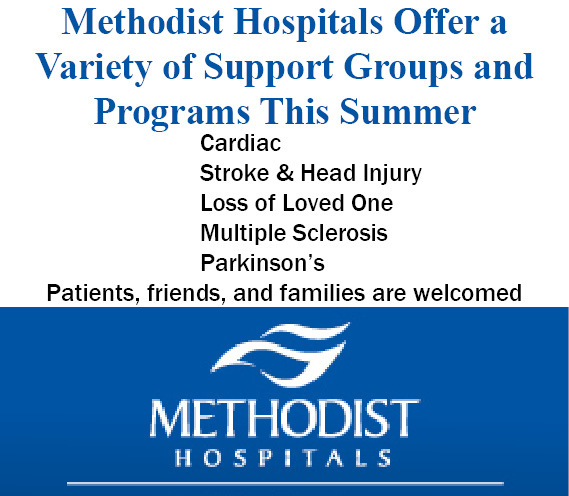 Methodist Hospitals offers Living after Loss Support Groups weekly throughout the year. The holidays are usually the most challenging times and magnify the loss if you have lost a loved one. From 6:00 to 7:00 p.m.
From 4:00 to 5:30 p.m.
For additional information call 219-886-4522. No registration required.